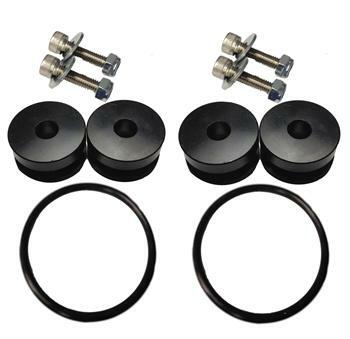 Torque Solution Billet Bumper Quick Release Kit UNIVERSAL - Dezod Motorsports Inc - Home of the automotive performance enthusiast since 2002. 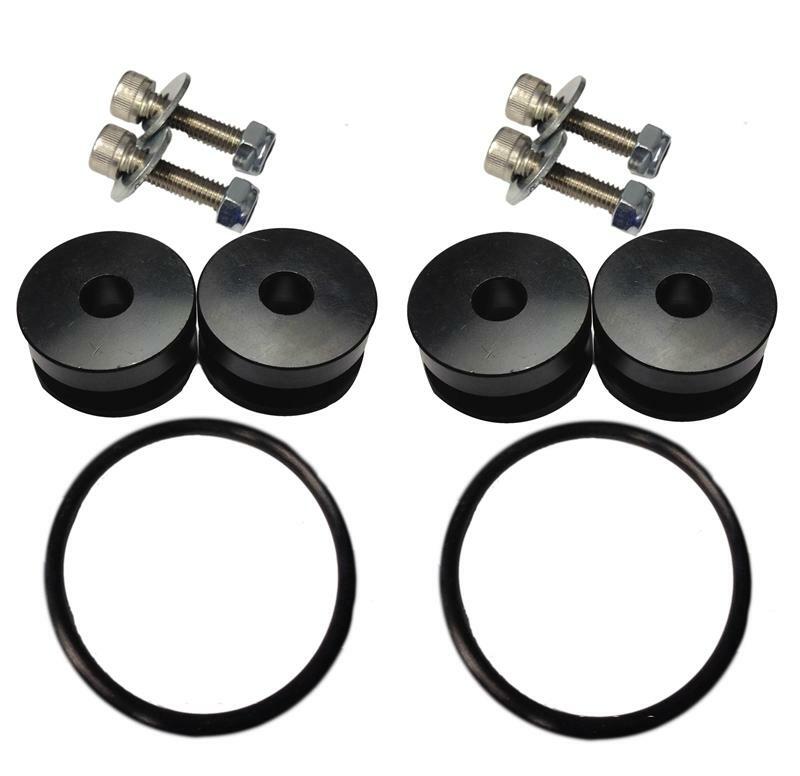 Torque Solution Billet Bumper Quick Release Kit allows you to quickly remove your bumper without tools for easy access and lowered cars. Great accessory for those who have to have their bumpers taken on and off regularly.